All sizes and types of rotators from 1 ton upwards. 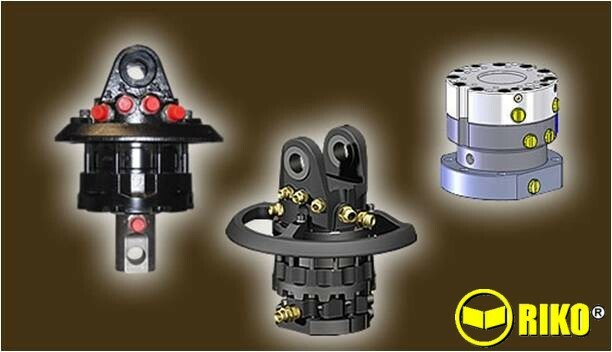 Suitable for cranes, Harvesters, excavators, loaders, etc. ﻿All sizes and types of rotators from 1 ton upwards. 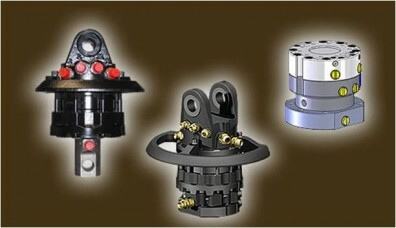 Suitable for cranes, Harvesters, excavators, loaders, etc.